This bloodtrail is 100% real. All the pictures and steps are as it happened during a Connecticut deer hunt in September, 2012. Good Luck! 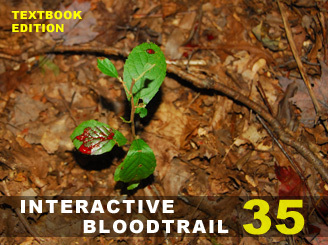 Textbook Edition - This interactive bloodtrail game uses generally accepted bloodtrailing principles. Good luck! Watch the video above and answer clue 2. Pay attention to the sound as well as the video to help you answer the question. 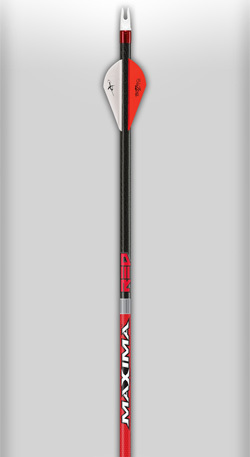 Learn about CX's New RED Arrows!